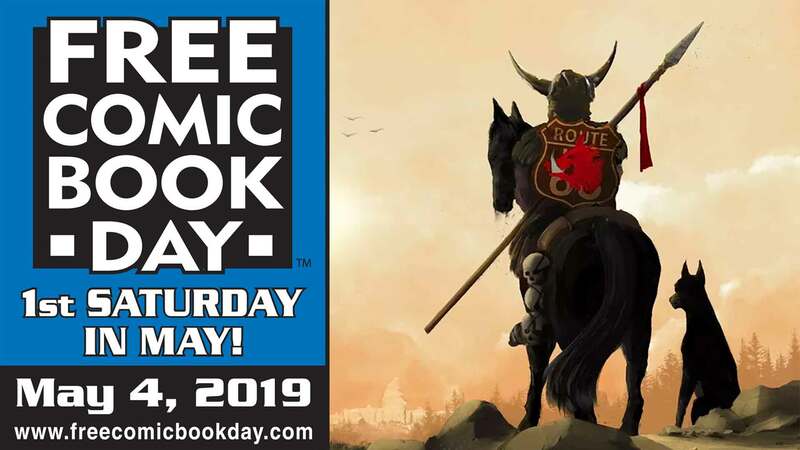 House of Heroes Comics celebrates Free Comic Book Day on Saturday, May 5, 2018! 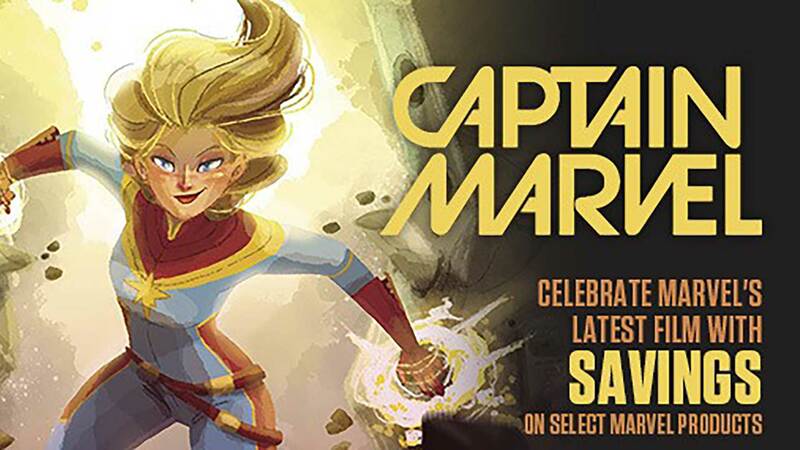 Writer John Jackson Miller (Star Wars, Star Trek, Halo) will be here from 12:00-2:00 and artist GABO (The Life After, Dead of Winter) will be here from 11-? Artist Brian Defferding (School: A Ghost Story) will be here when we open doing sketches! Author John Jackson Miller (Star Wars: A New Dawn, Star Trek: Prey) appears at House of Heroes Comics on Saturday, November 19th from 1:00 – 4:00 PM to celebrate Local Comic Shop Day 2016! Tony Moore, co-creator and original artist of THE WALKING DEAD and artist of DEADPOOL, VENOM, FEAR AGENT, GHOST RIDER, PUNISHER, and so many more, appears at House of Heroes Comics on Monday, February 8, 2016 from 4:00 PM – 9:00 PM. Bring your own books, buy some at House of Heroes, and/or pick up some rad merch and art prints from the wide variety he’ll have available – including a signed and numbered limited edition screen-printed tour poster (only 10 available per shop!) Walking Dead #150 cover prints, and a chance to win a super-rare painted Sketch Variant Walking Dead #1 Artist Proof Edition (only 1 per shop!). There will also be hosting a Walking Deadpool costume contest with Tony Moore being the judge! Interpret “Walking Deadpool” anyway you want to and come in for your chance to win super cool prizes!